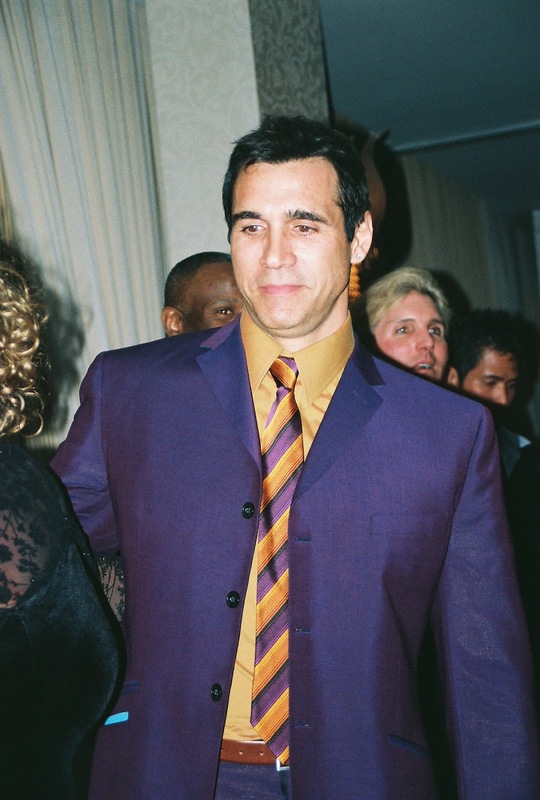 When I made plans to attend the Romantic Times convention in 2008, I had no clue Adrian Paul would be in attendance. One I found out, my husband threatened to go with me. He’s been a huge fan ever since the first time he watched Highlander on TV. 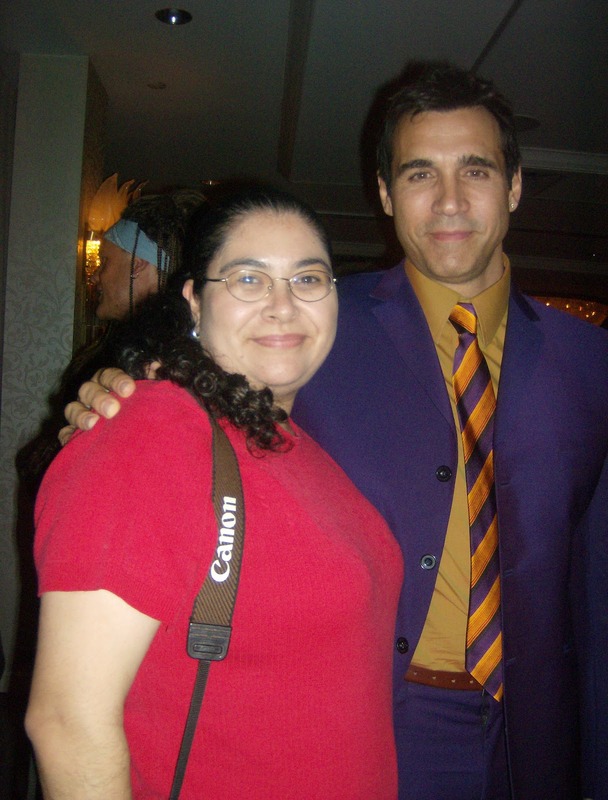 There can truly be only one Adrian Paul, and he is quite an amazing guy. Aside from acting, Adrian is also a director and producer. He stays busy in all aspects of not only movie and television production, but also voice work for different projects. Adrian is also involved in charity work, as can be seen on his website. He has a face and body to inspire fantasies and a work ethic to be emulated. The Amazing Adrian Paul is in a class by himself.